Hitra izdelava orodij - 3D-tisk orodij - Deproma d.o.o. Rapid tooling is a process where tooling is done quickly and cost-effectively. 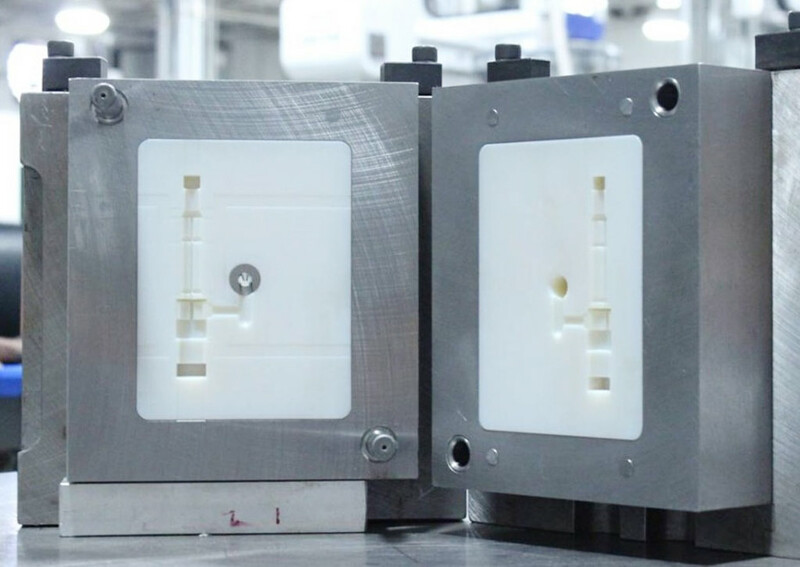 The key element of the process is SLA 3D printing of threaded inserts made using the PERFORM material. Thanks to the high level of detail and outstanding temperature stability of PERFORM, tool inserts for injection tools can be made from this material in one week. 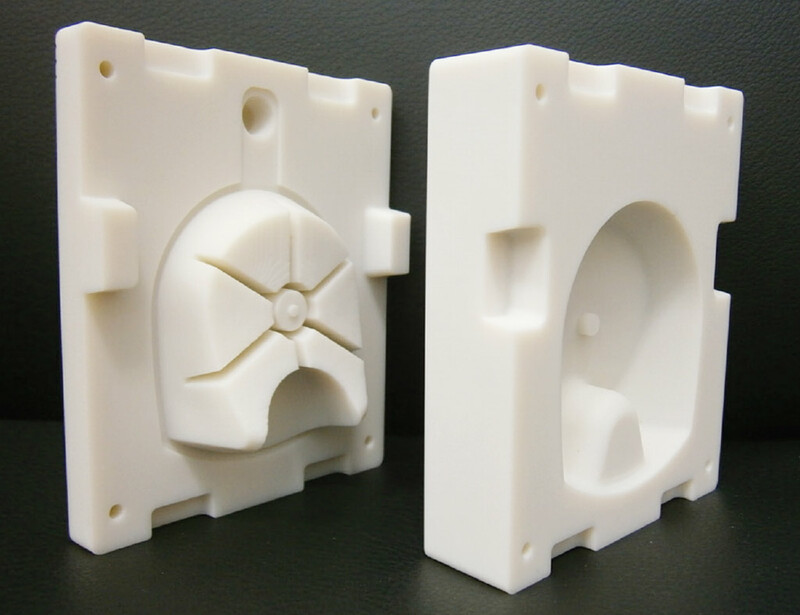 When combined with injection moulding, rapid tooling is the ultimate solution for all who need their injection-moulded parts to be manufactured quickly from selected final materials. 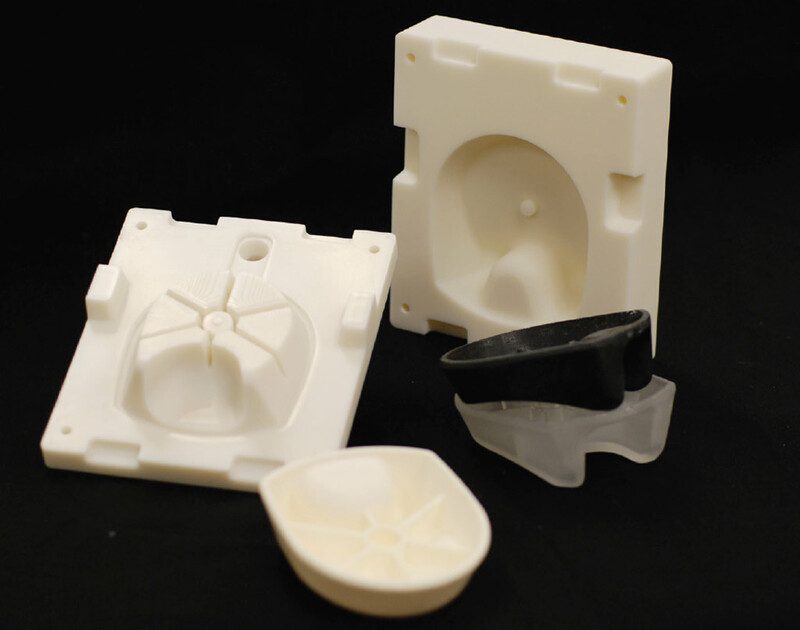 DEPROMA provides a comprehensive range of services, from 3D printing of tool inserts to injection moulding of parts. Tool inserts with their corresponding elements are installed in our standard tool housings, which further reduces tooling costs.